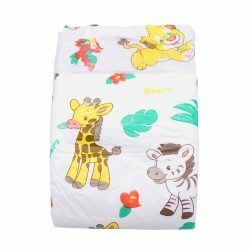 Plastic backed diapers with all around print! Moons fade away when wet! 2 Hook and Loop (velcro-like) tapes per side! Available individually. Each order is for ONE diaper only. The new Bear Hugz are the perfect blend of cute and functional! 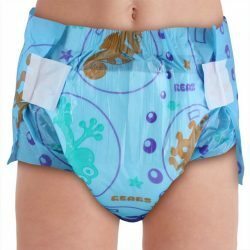 This diaper uses a hook and loop (velcro-like) tape system that allows you to adjust the tapes as much as you want! 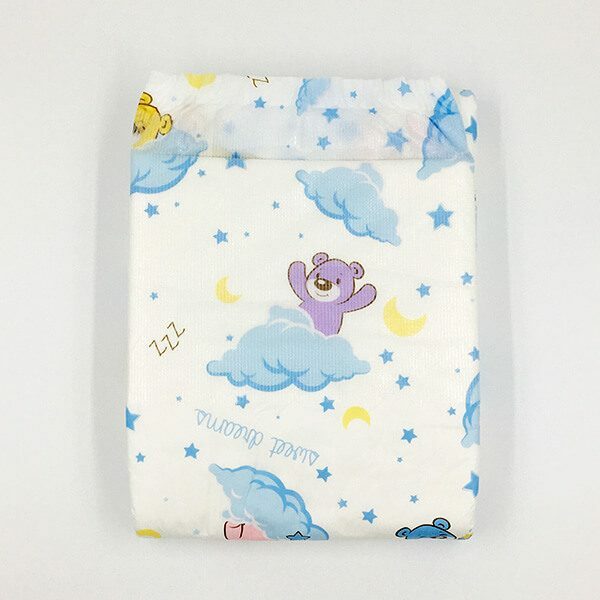 They feature an adorable pastel colored design with clouds, stars, moons, pink/purple and blue bears! 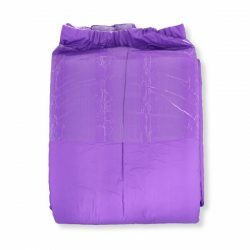 Check out all the great features that make this diapers a winner! Amazing absorbency! Up to 5000ml! As you can see, this diapers offers it all! 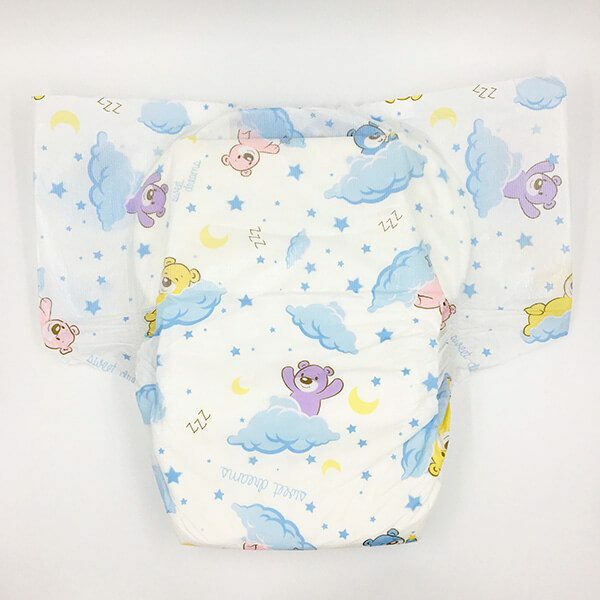 Whether you want a fun diaper to wear for playtime or need a reliable diaper for bedtime, the Bear Hugz diapers have you covered. Try one today and see just how awesome they really are! If you are unsure of your size, it is recommended to go based on your hip size or whichever is larger. It is always better to go a size up than have the diaper be too small.